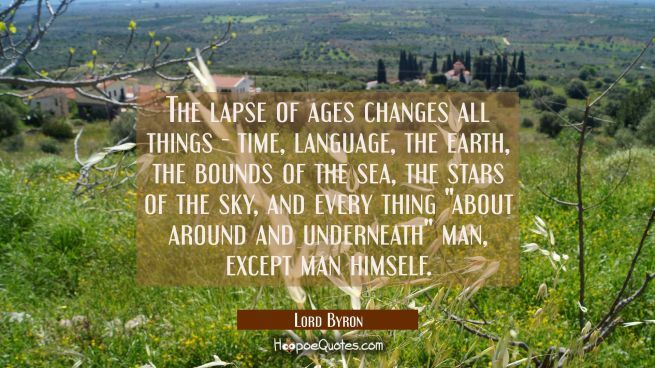 George Gordon Byron, 6th Baron Byron (22 January 1788 – 19 April 1824), commonly known simply as Lord Byron, was a British poet, peer, politician, and a leading figure in the Romantic movement. 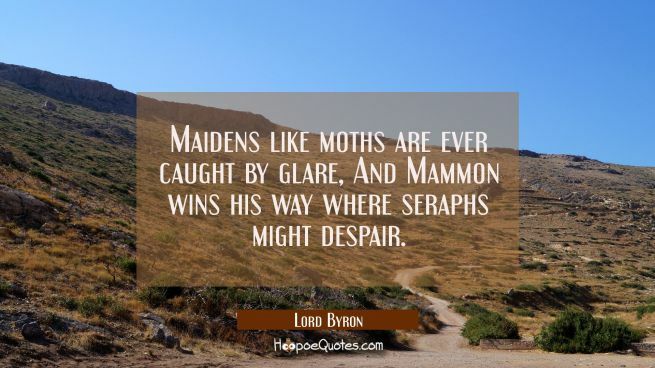 Among his best-known works are the lengthy narrative poems, Don Juan and Childe Harold's Pilgrimage, and the short lyric poem, "She Walks in Beauty". 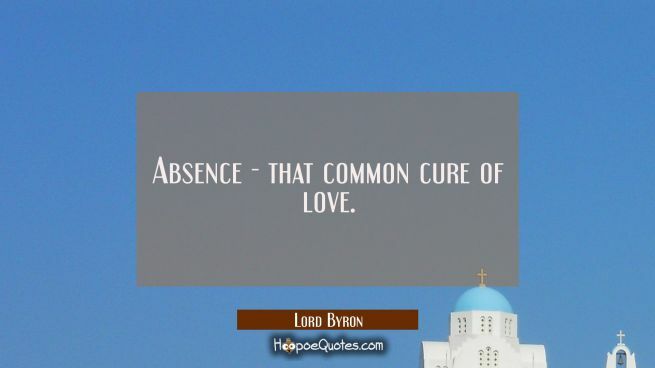 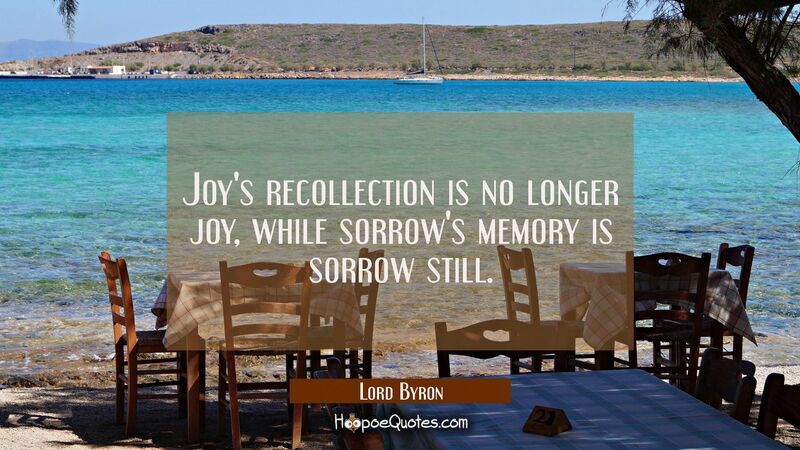 Enjoy the best Lord Byron picture quotes. 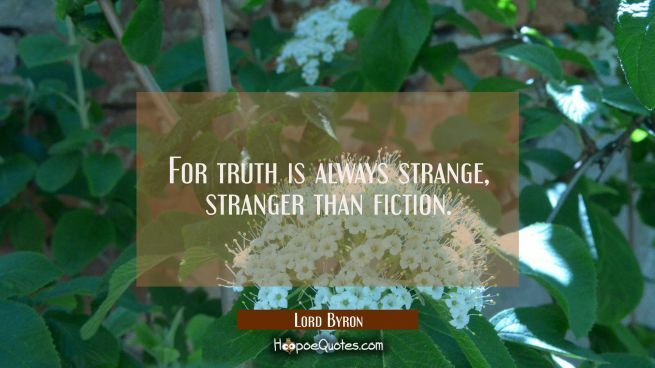 Read more about Lord Byron on Wikipedia.